The human body has blood flowing, just as the human aura has energy flowing up and down. 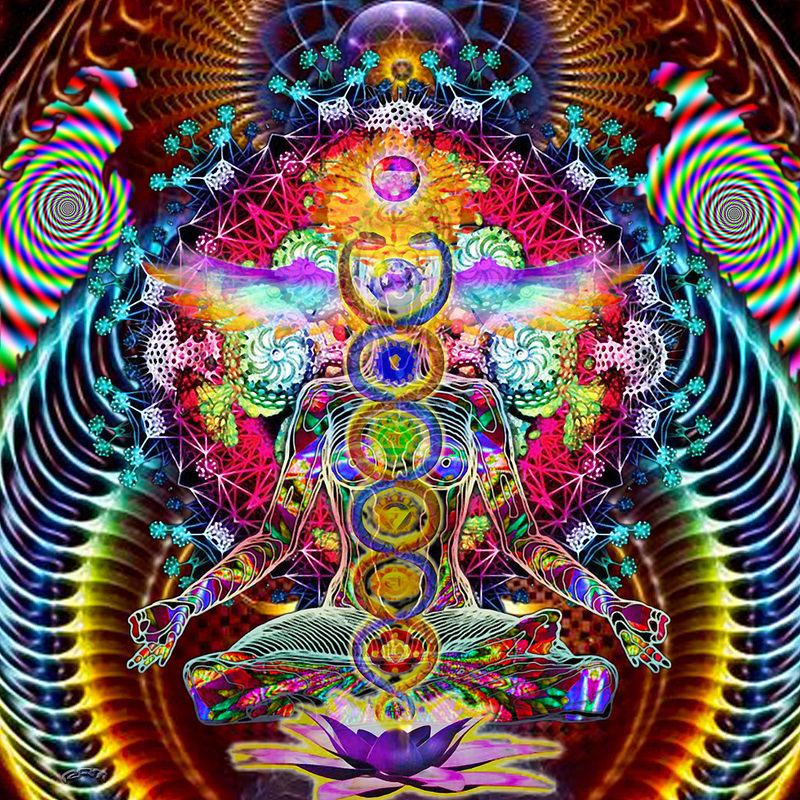 The chakras or energy centers hold the key to each layer or level of conscious awareness. Each color of the rainbow is related to one of the energy fields, according to its frequency. This must be in harmony with your body, emotions, feelings, and your spirit to stay balanced. ​ This system can become out of balance or blocked, due to isolation, depression, anger, resentment, guilt, stress, traumas or any other feeling and emotions that the body will store(remember it's all energy and should flow, not get stuck by a block). The physical layer will present it in a form of disease, a way found by the human body to release on its own. ​ Full Spectrum healing will help you release these blocks, allow the energy to have a harmonic flow again, for a more relaxing body, a clear mind, and a joyful present. ​ The session is done with the client fully dressed in a calm and relaxing environment.